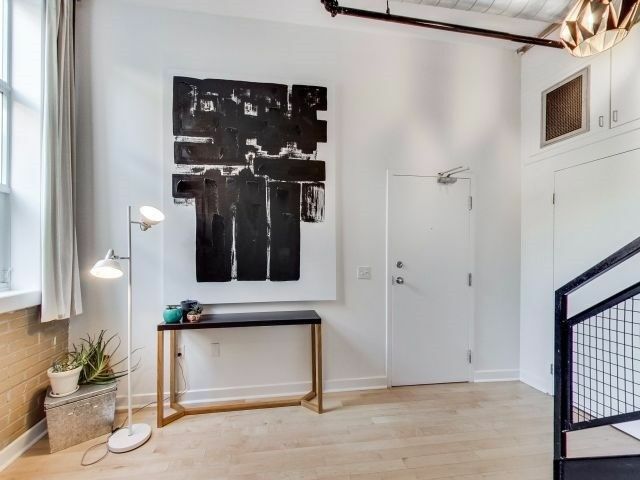 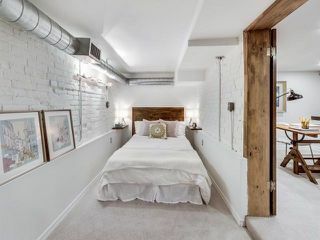 Boutique Warehouse Loft. Only 24 Units In Bldg. 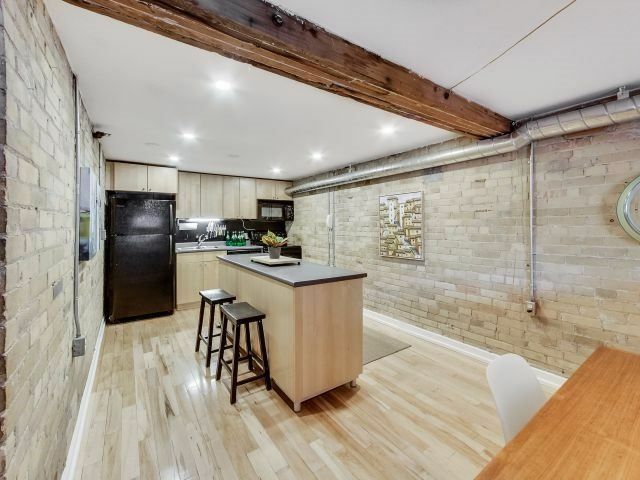 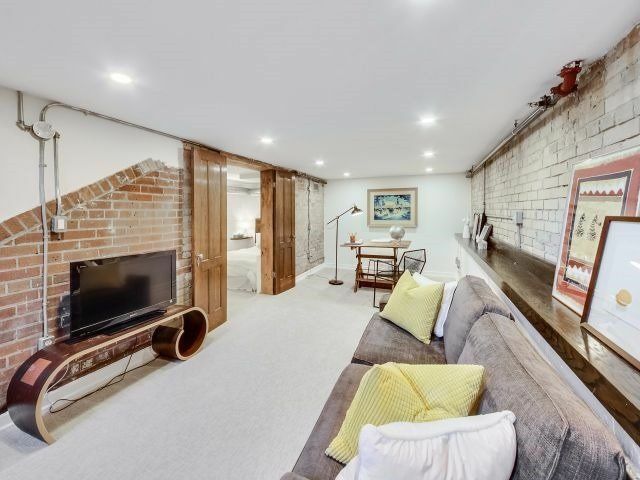 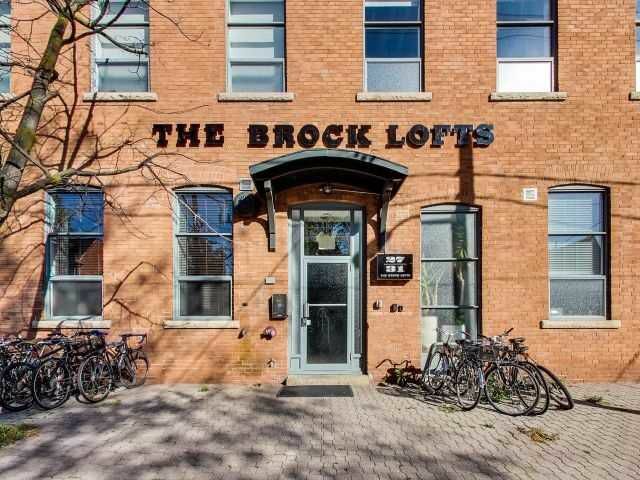 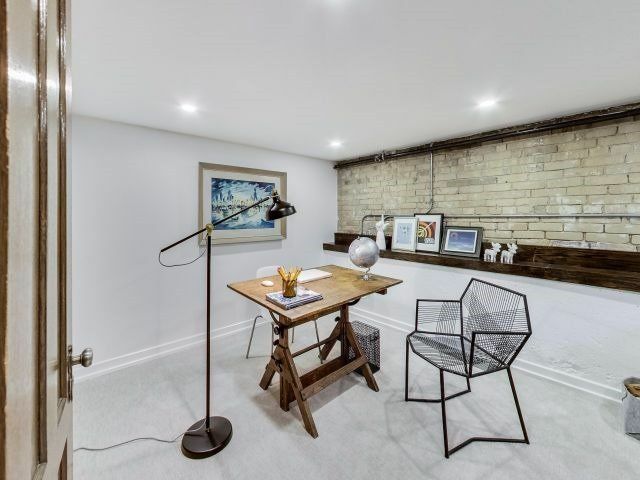 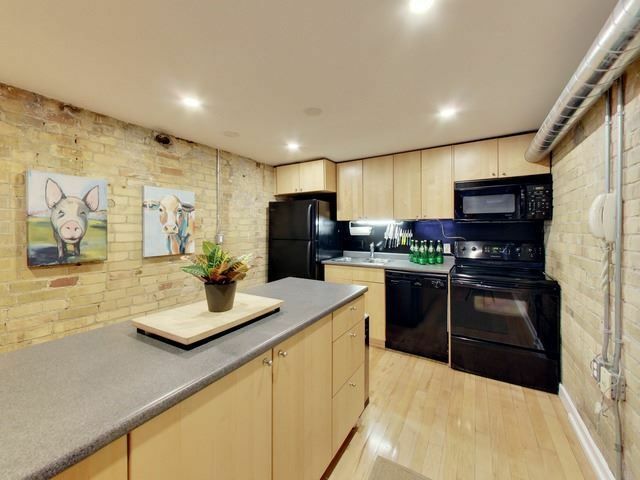 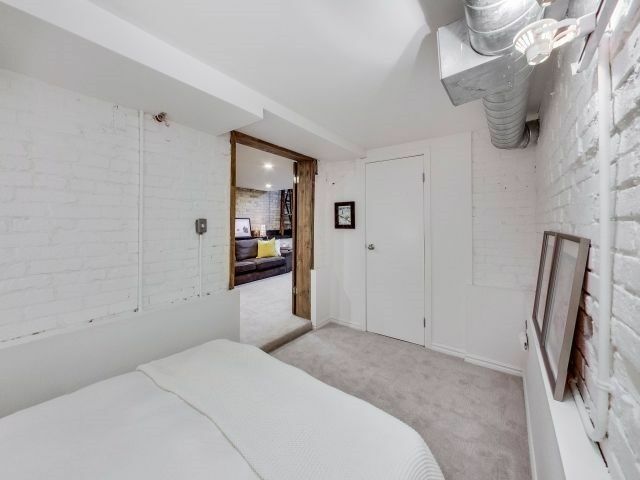 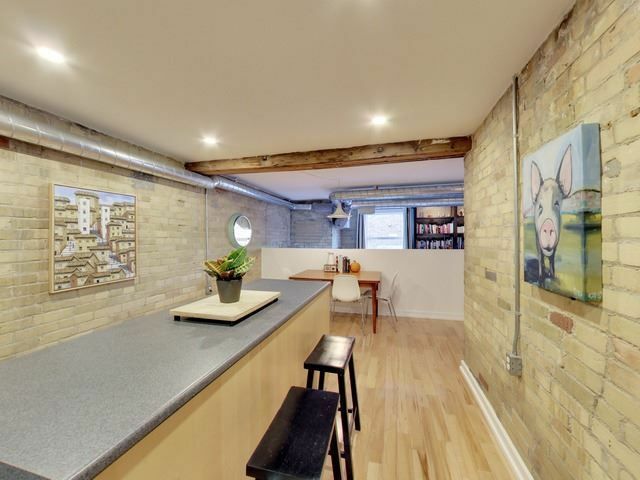 Features Exposed Brick, Wood Beams, Ceiling Dry Walled & Insulated(Quiet) Multi Level,Huge Windows. Main Floor/No Elevator Needed. 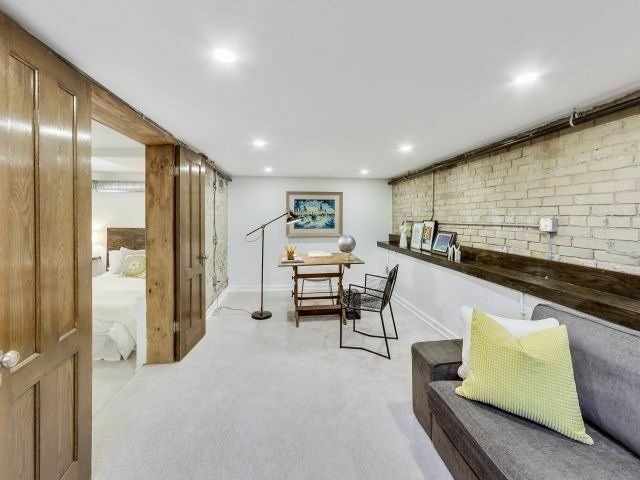 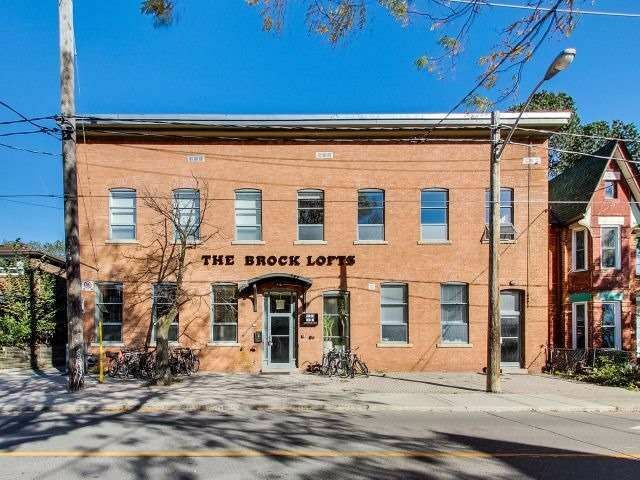 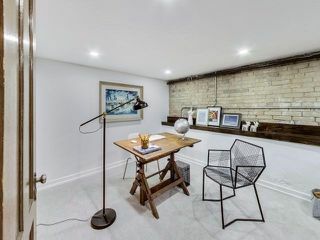 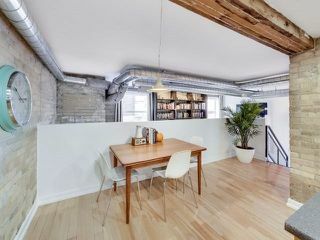 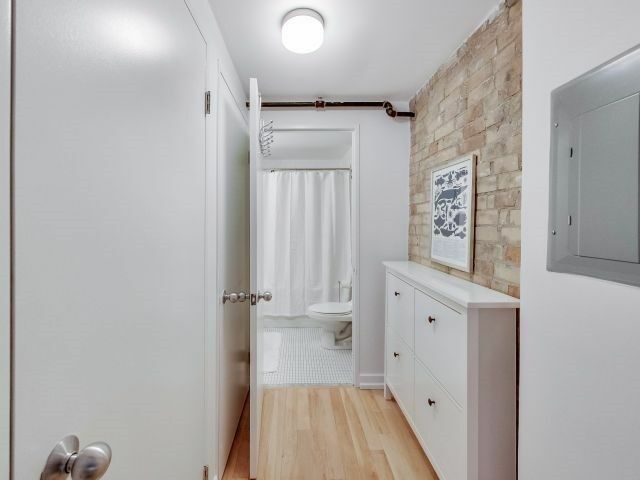 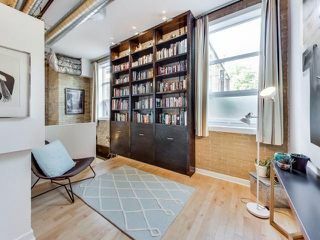 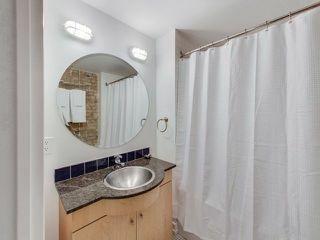 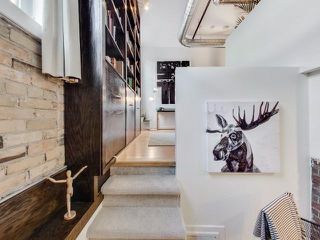 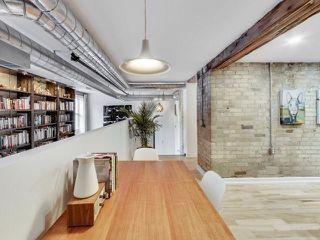 Versatile Space In Vibrant West Queen West Neighbourhood.Maple Hardwood Flr, New Carpet, New Lighting & Freshly Painted. Turnkey Loft! Fees Include All Utilities! Bldg Has Roof Top Terr W/ Bbq. 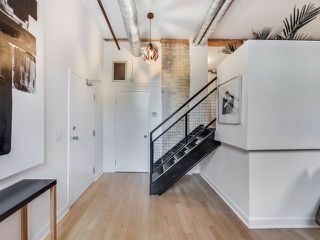 Steps To Hip Hangouts & Thriving Parkdale Scene. 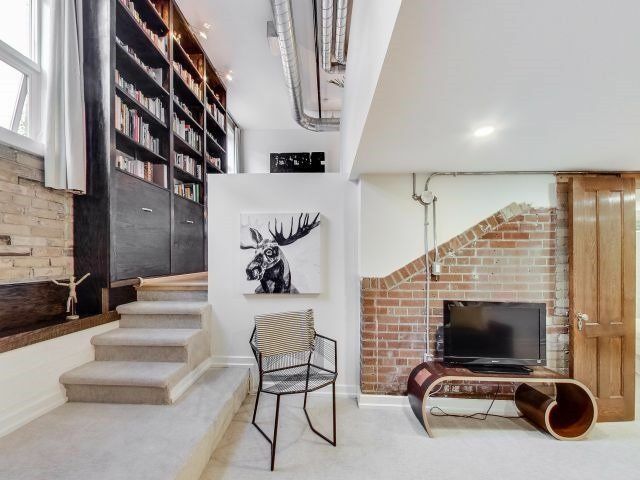 Quick Access To Transit And Gardiner.